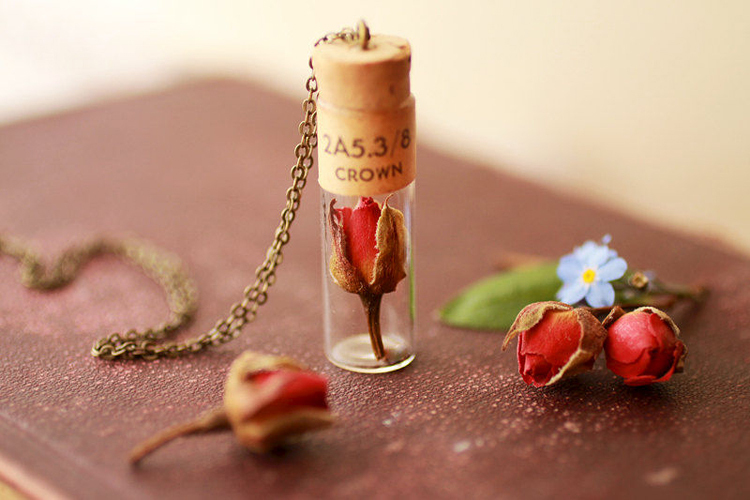 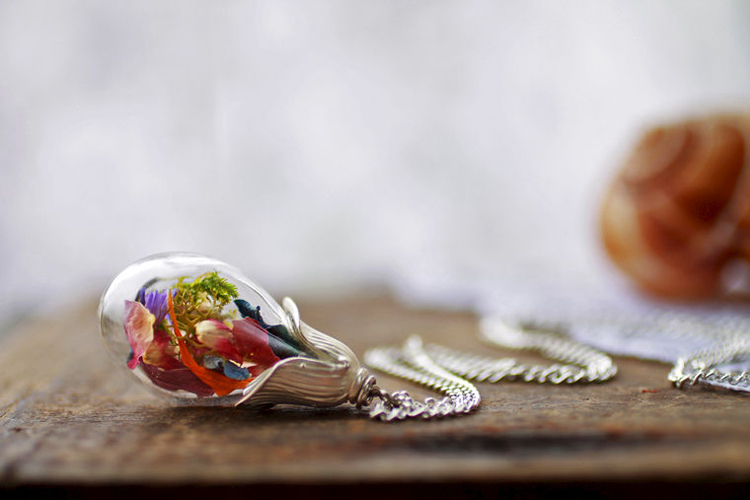 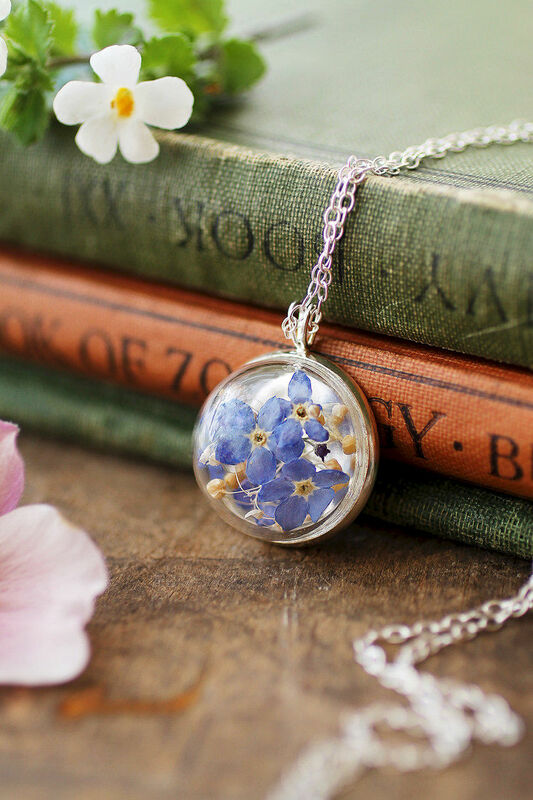 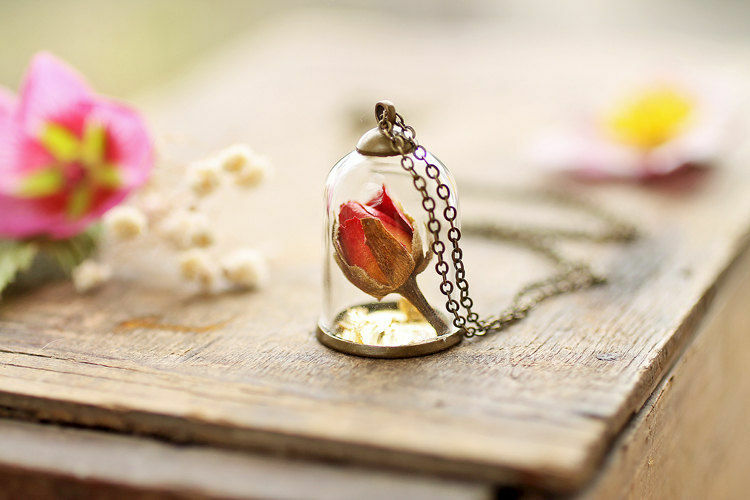 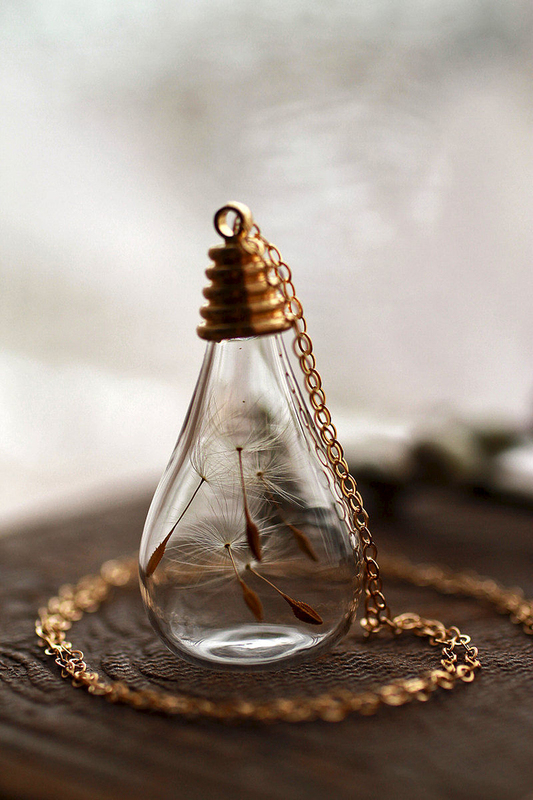 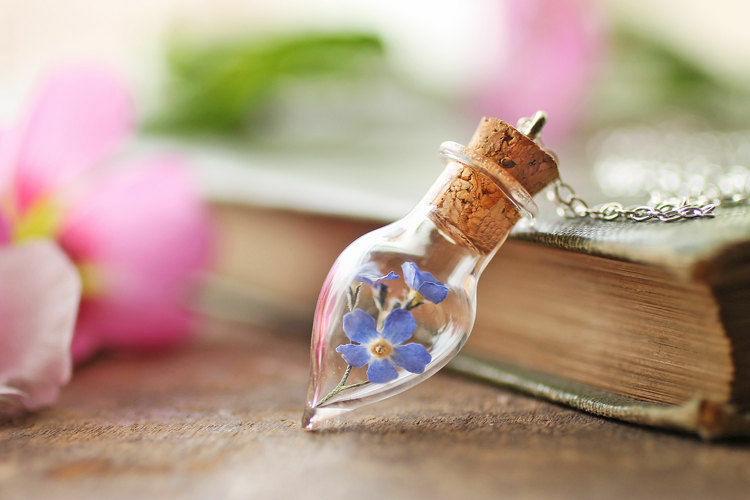 Khrystyna is the founder of Ruby Robin Boutique, an online shop featuring wearable keepsakes from real flowers. 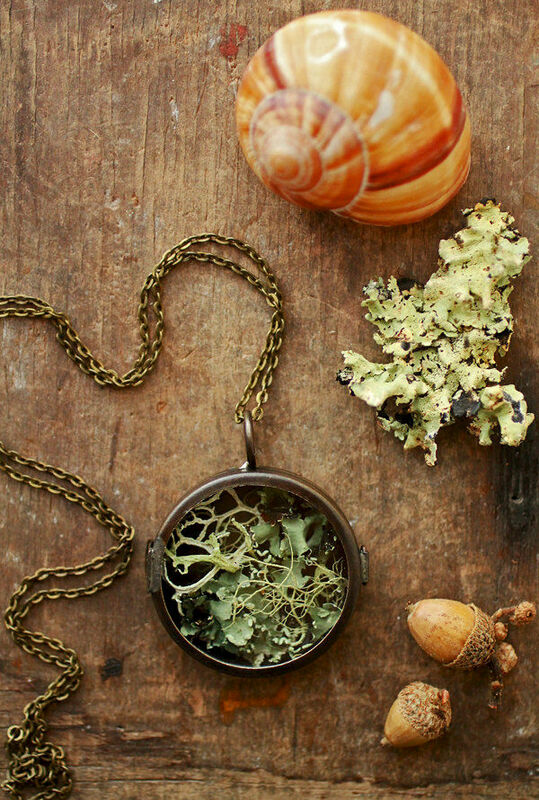 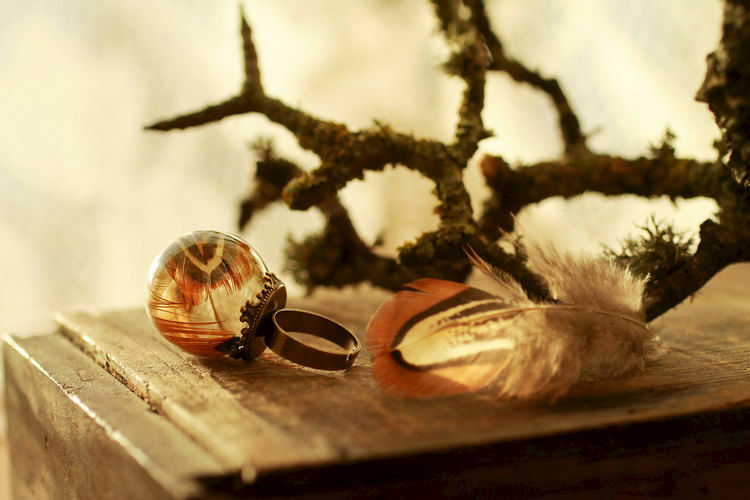 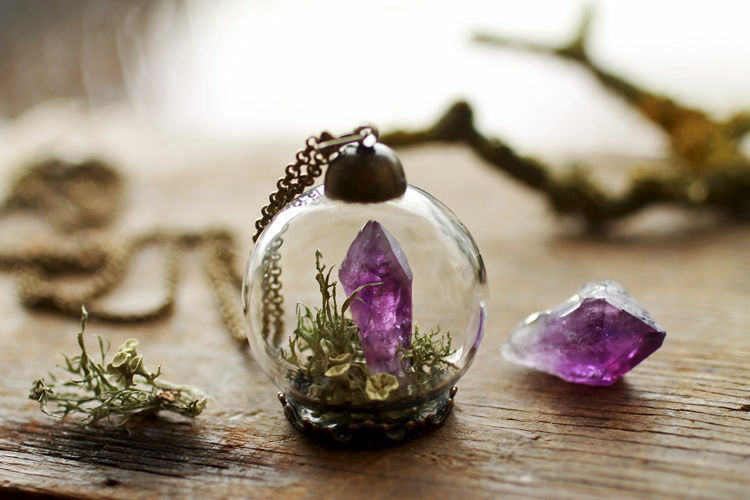 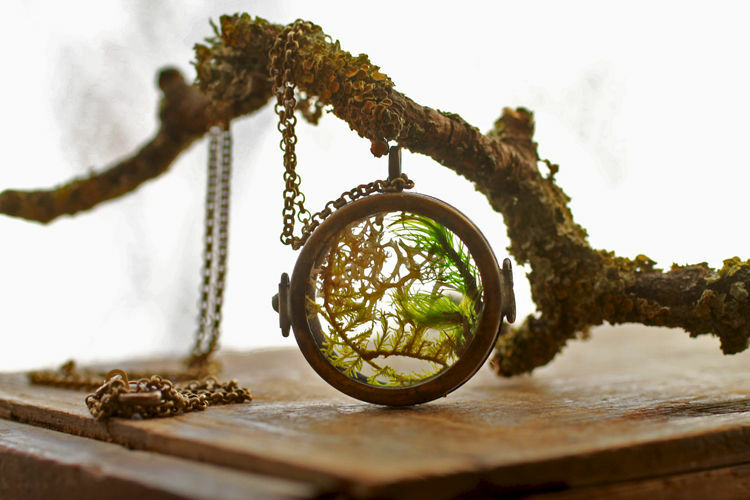 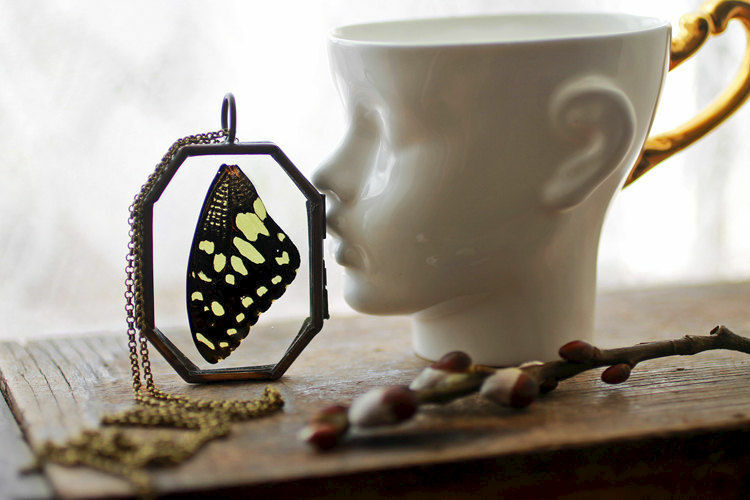 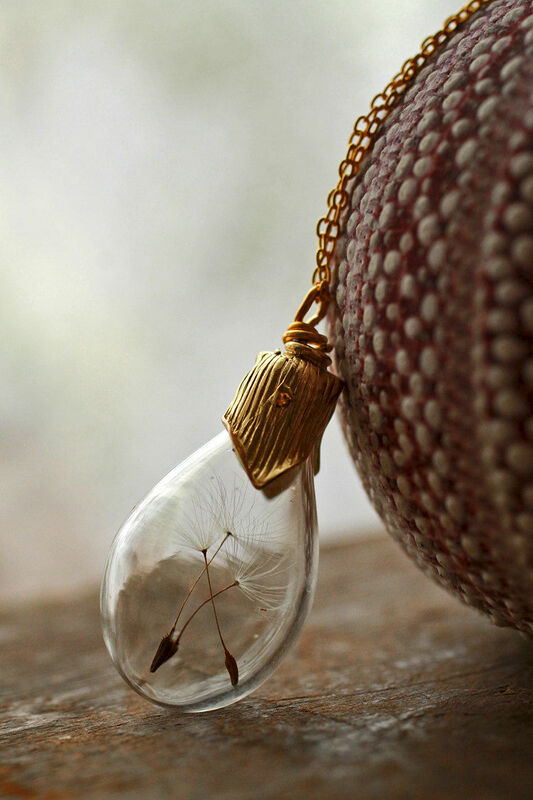 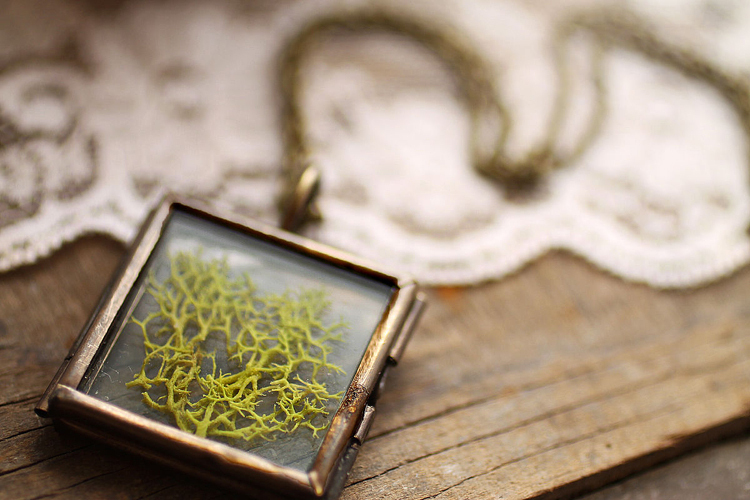 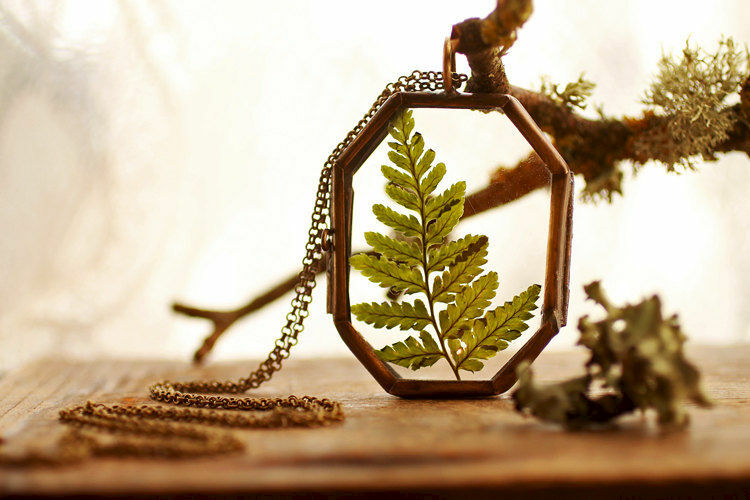 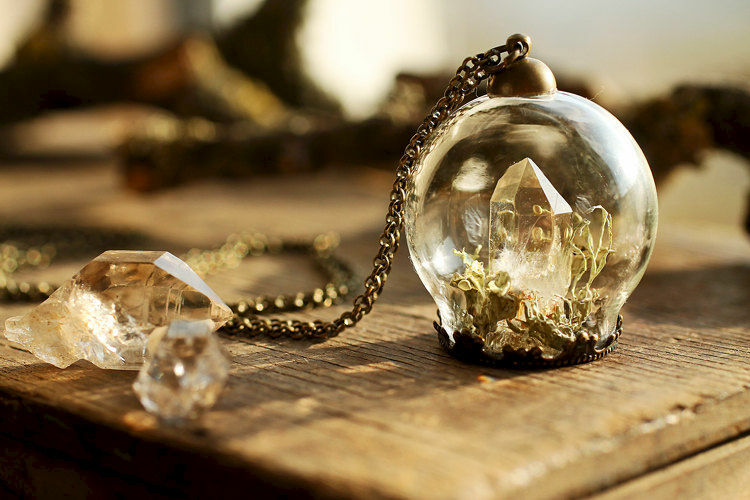 Her hand-crafted jewellery is designed to allow the quiet beauty of nature to shine, to stir the imagination, inspire wonder in small things and encapsulate a microcosm of forgotten memories. 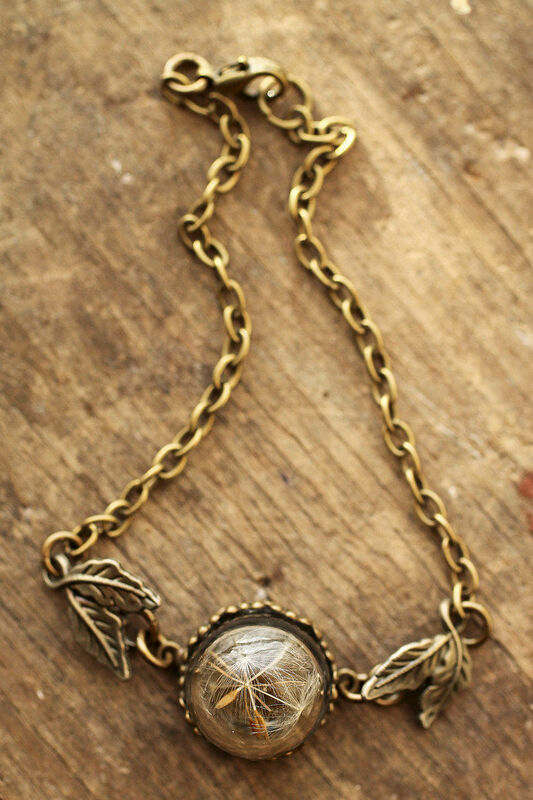 She also loves making personalized keepsakes pieces, so if you have an idea for a piece you’d like to have made, perhaps with a scrap of your mothers bridal lace, a flower from a bouquet or even a strand of hair from a loved one, then get in touch so she can make something beautiful for you!